Dharmendran died about six years ago, joining a long list of unexplained deaths in police custody. He was someone’s husband, father, son and uncle. 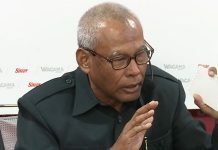 He died in the interrogation room of the Serious Crimes Division (D9) in Jalan Hang Tuah between May 18 and May 21 in 2013. The four policemen accused of his murder – S Hare Krishnan, Jaffri Jaffar, Mohd Nahar Abd Rahman, and Mohd Haswadi Zamri Shaari – were tried four times. But they were acquitted last year and remain free today. No one has been punished for his death. This is as good a reason as any to revisit his case, so that his family can find closure and justice can be served. Malaysians are familiar with the police’s stock phrases to explain deaths in custody: chest pains, breathing difficulties, asthma attacks, sudden death. So why did the post-mortem show that Dharmendran had been tortured? What are we to make of Zainuddin’s statement which is the opposite of the pathologist’s findings? Does it mean that Zainuddin lied, or does he not know what his junior policemen were up to? 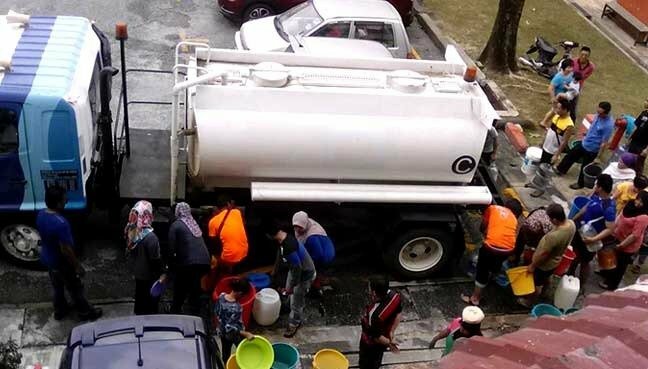 Zainuddin, who was the officer in charge of the police district and responsible for the welfare of detainees, said the CCTV in the lock-up was malfunctioning and that the logistics team had been notified. Isn’t it weird that CCTVs at police and Malaysian Anti-Corruption Commission premises are always malfunctioning when there is a high-profile death? In the abduction of Pastor Raymond Koh, the only recordings were acquired from private residences. None was produced from the many CCTVs on street corners and at public buildings. 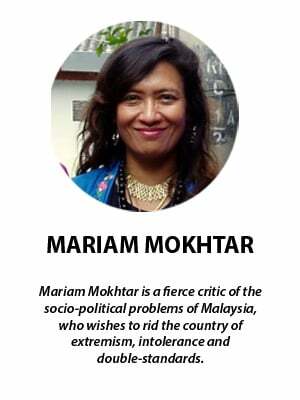 Malaysia has seen far too many deaths in custody. Questions have been asked, but no one has been punished. 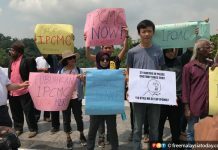 The IPCMC should be set up immediately to prevent further injustices.